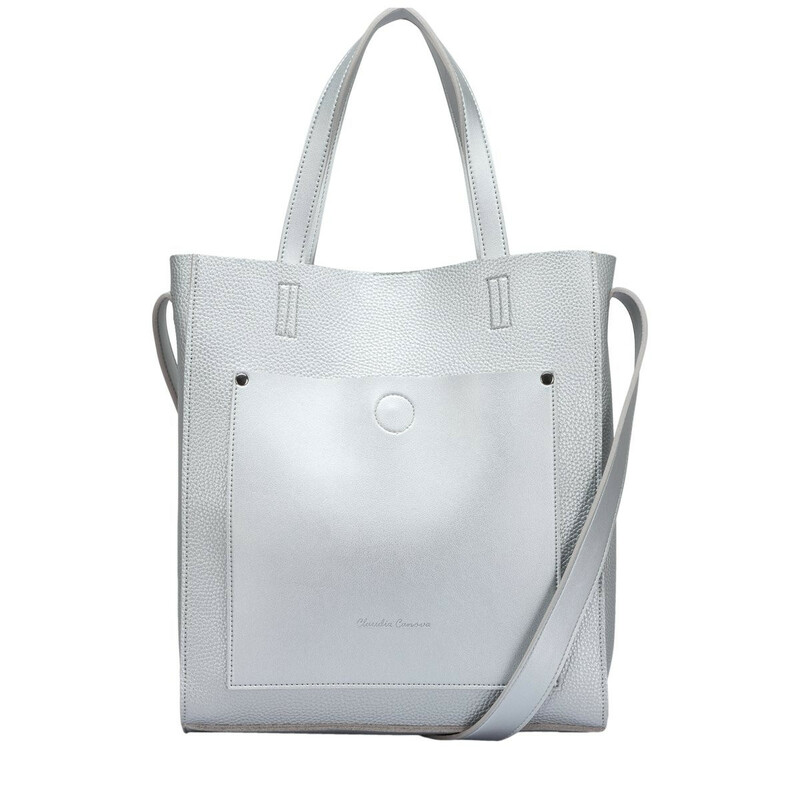 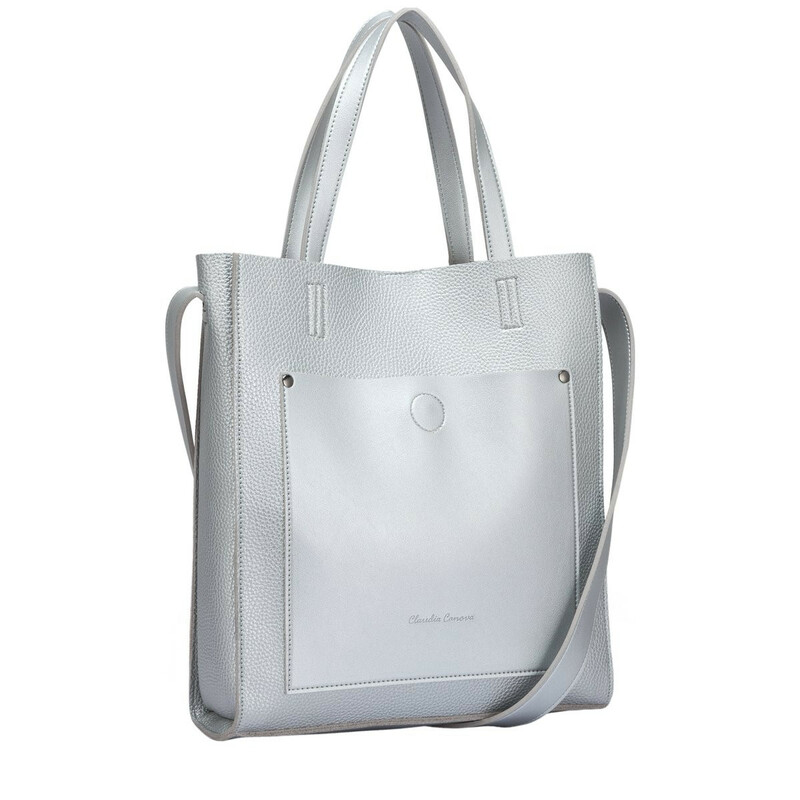 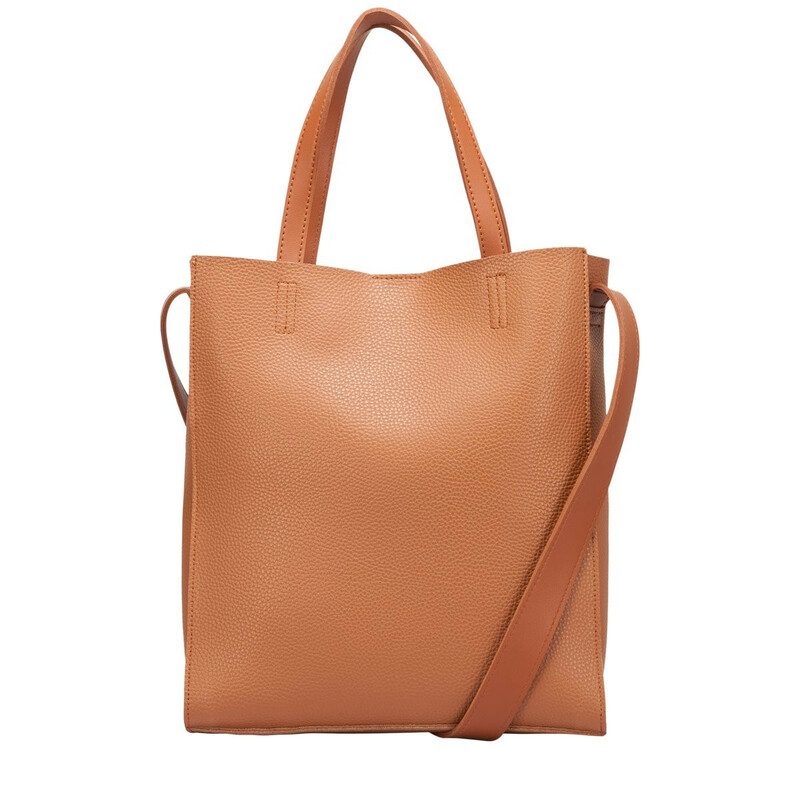 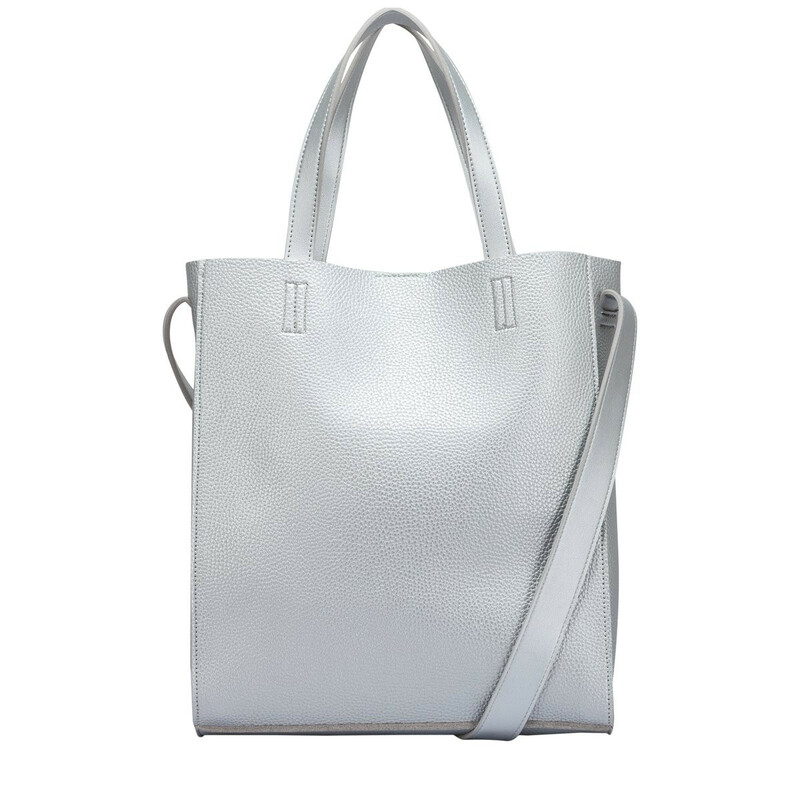 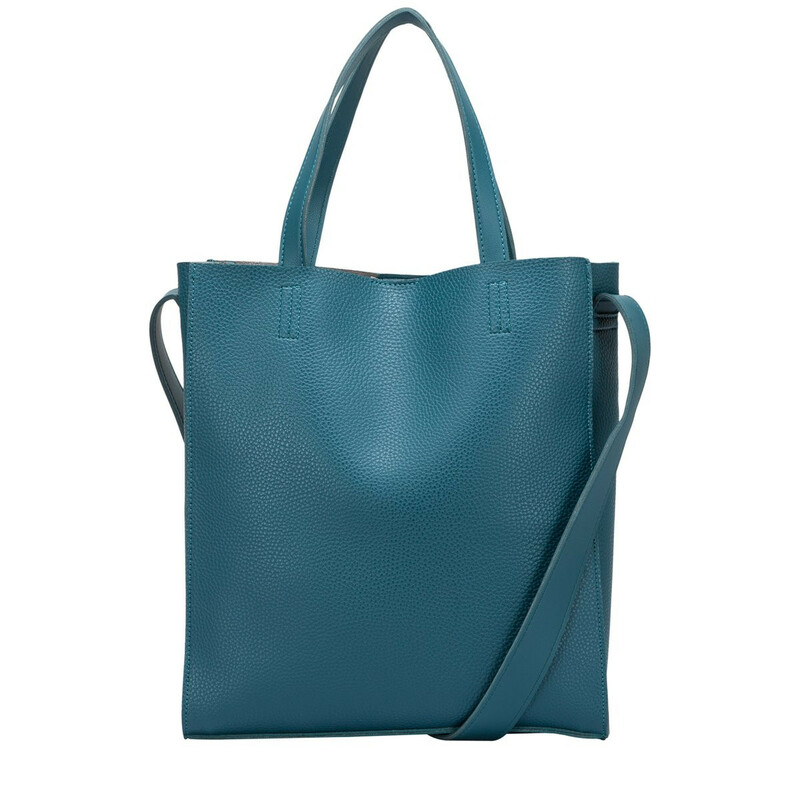 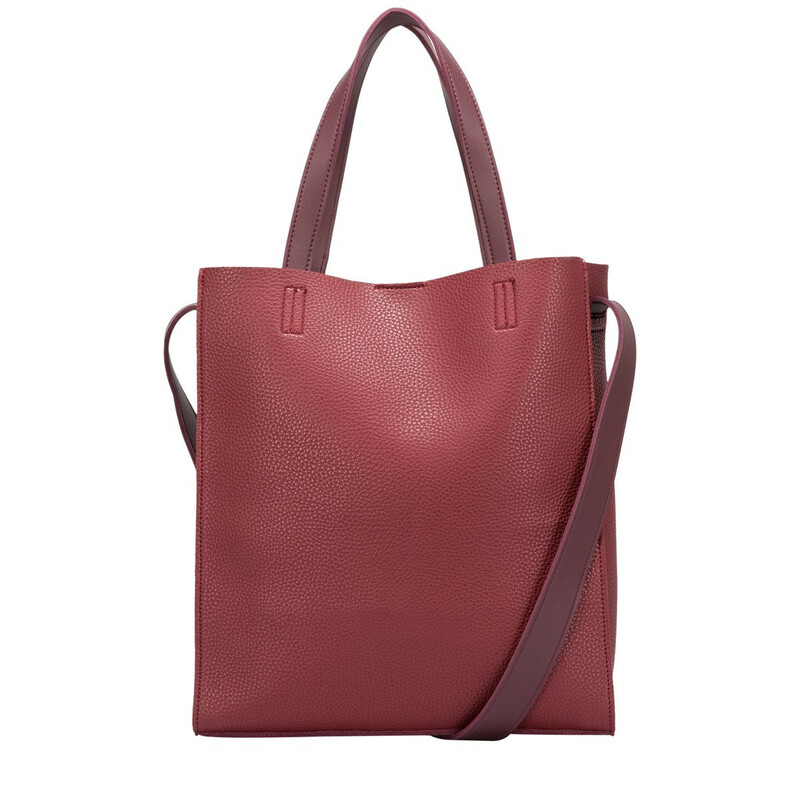 Slay all day with this two-tone faux leather tote bag, the perfect shoulder style for a fun and relaxed look. 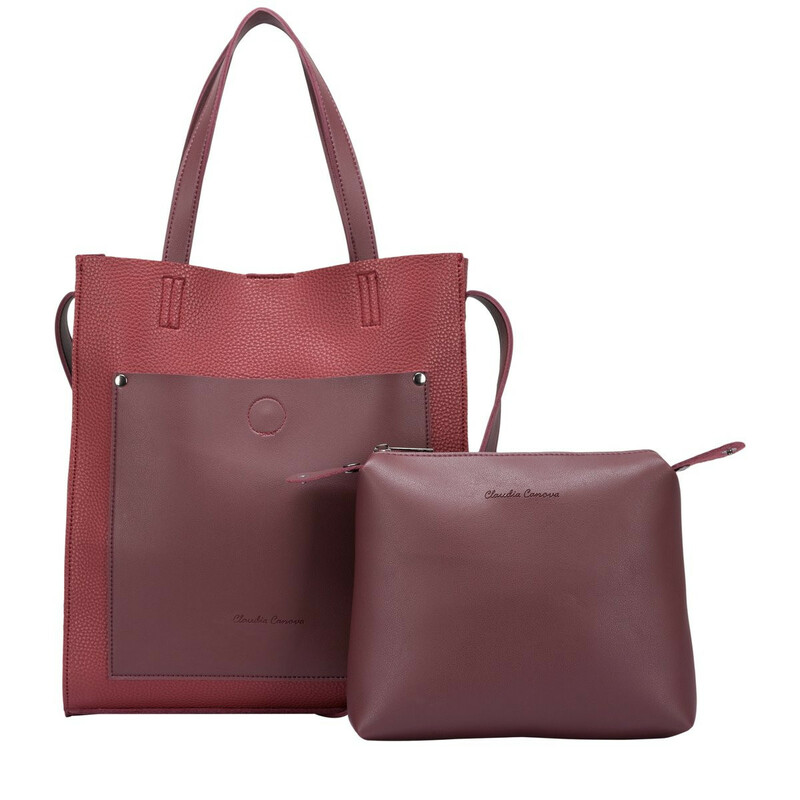 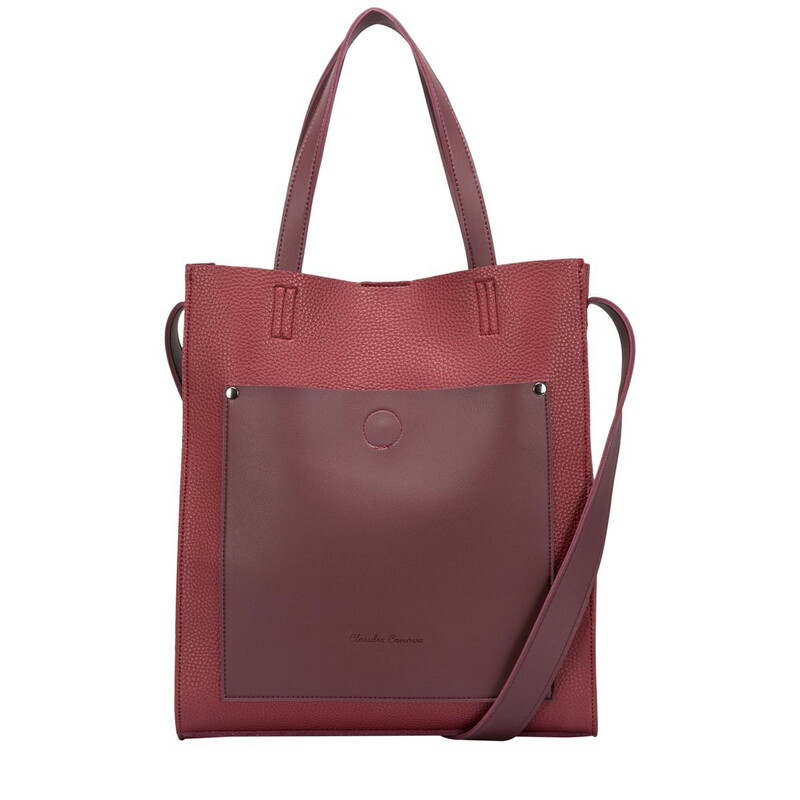 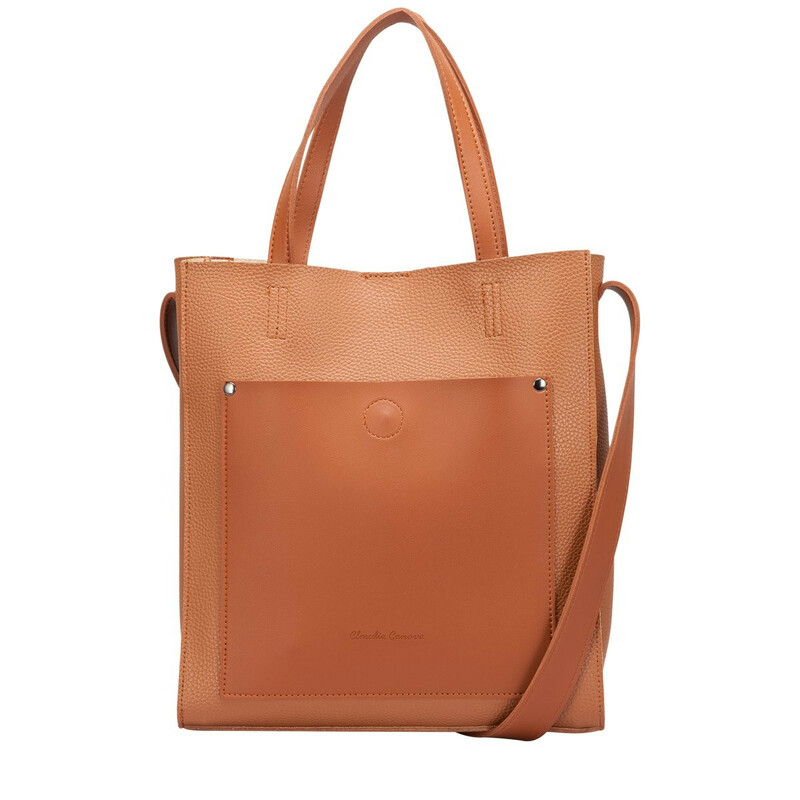 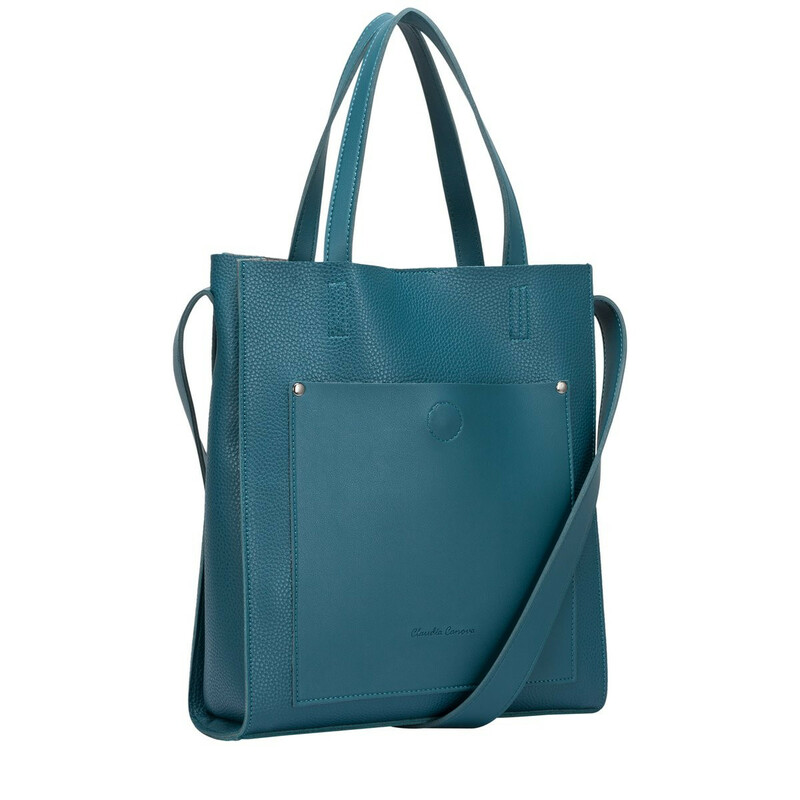 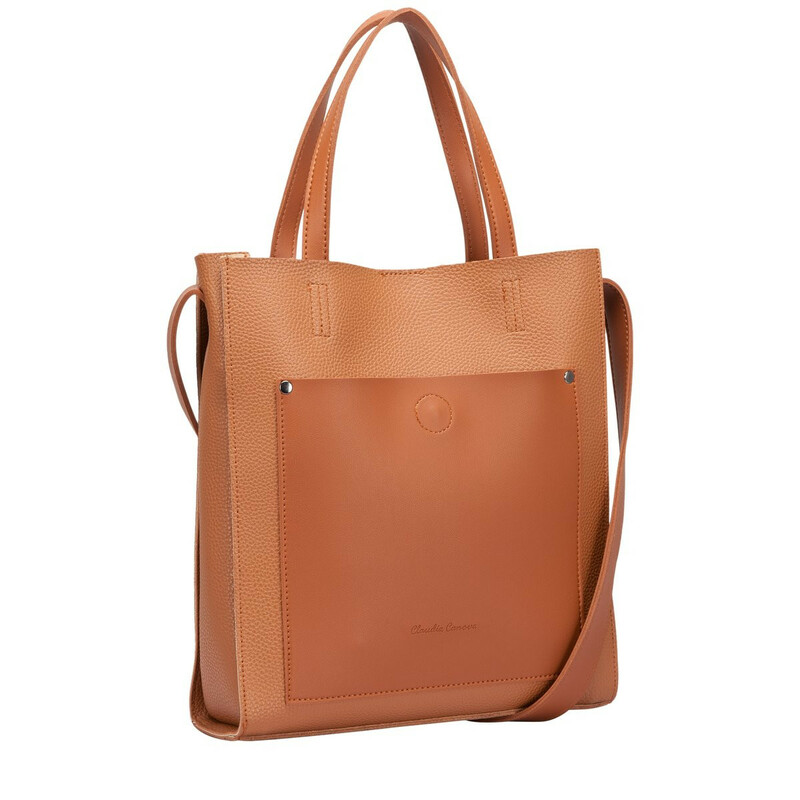 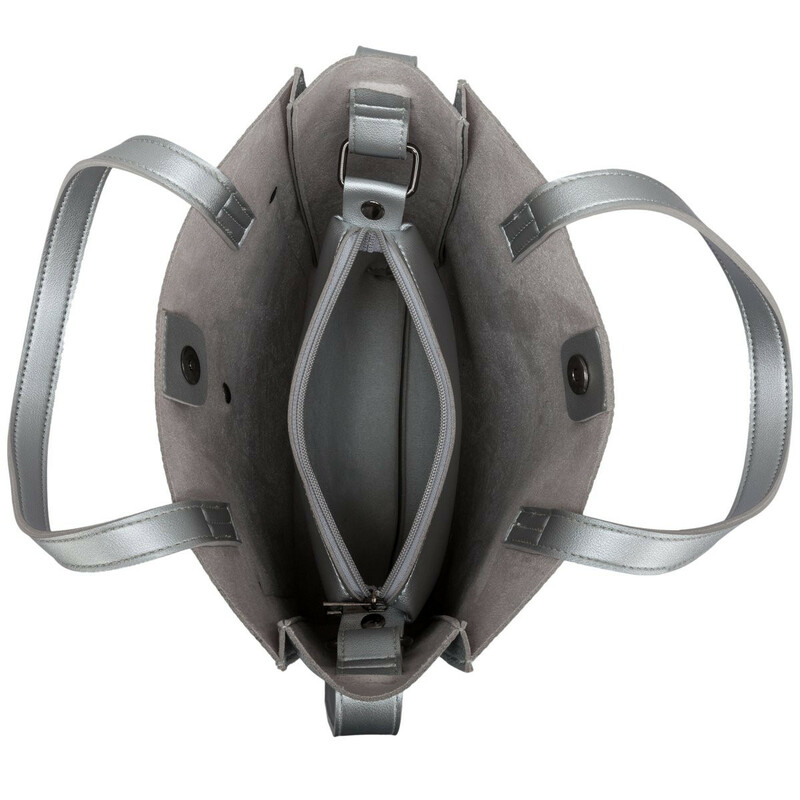 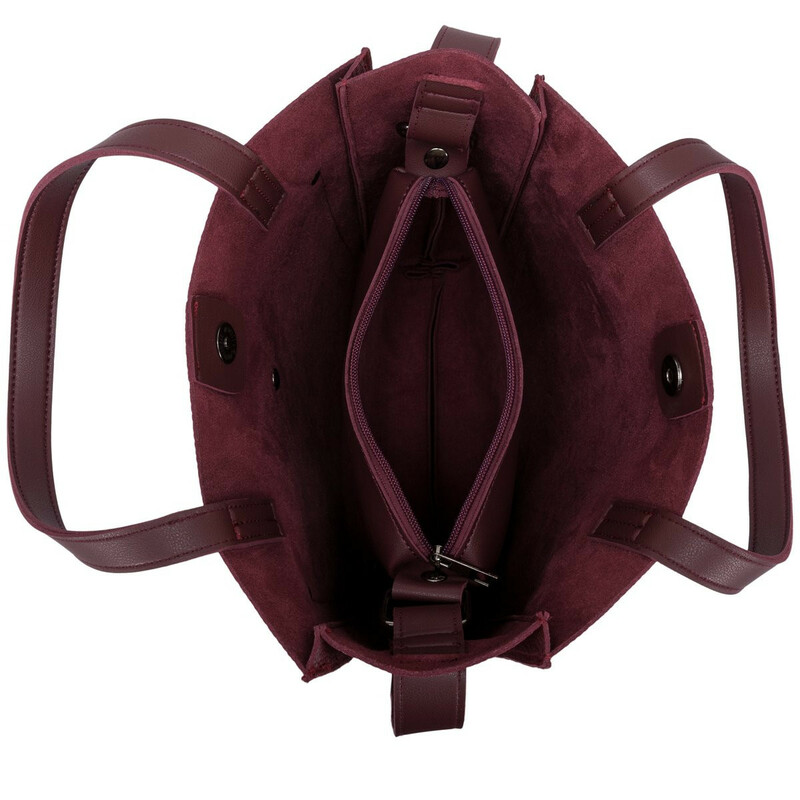 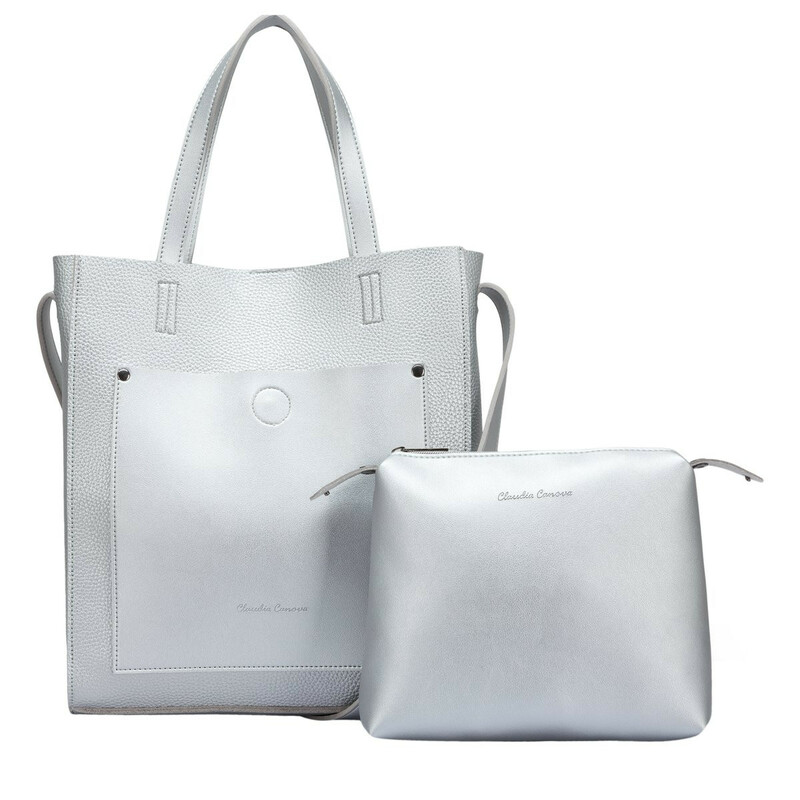 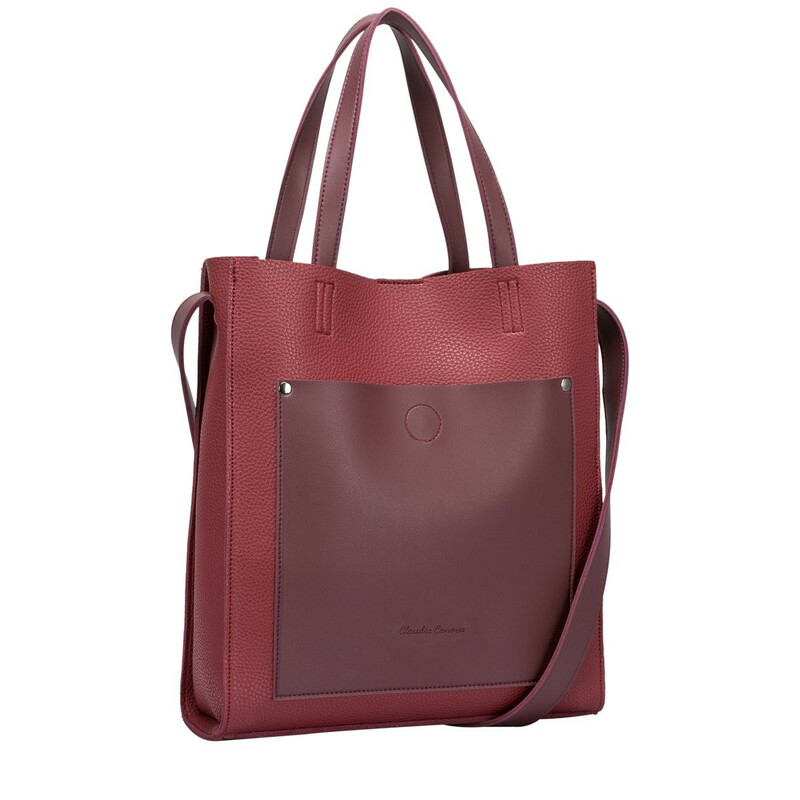 The front pocket detail stands out in a smooth finish, whilst the rest of the bag is a pebbled faux leather look. 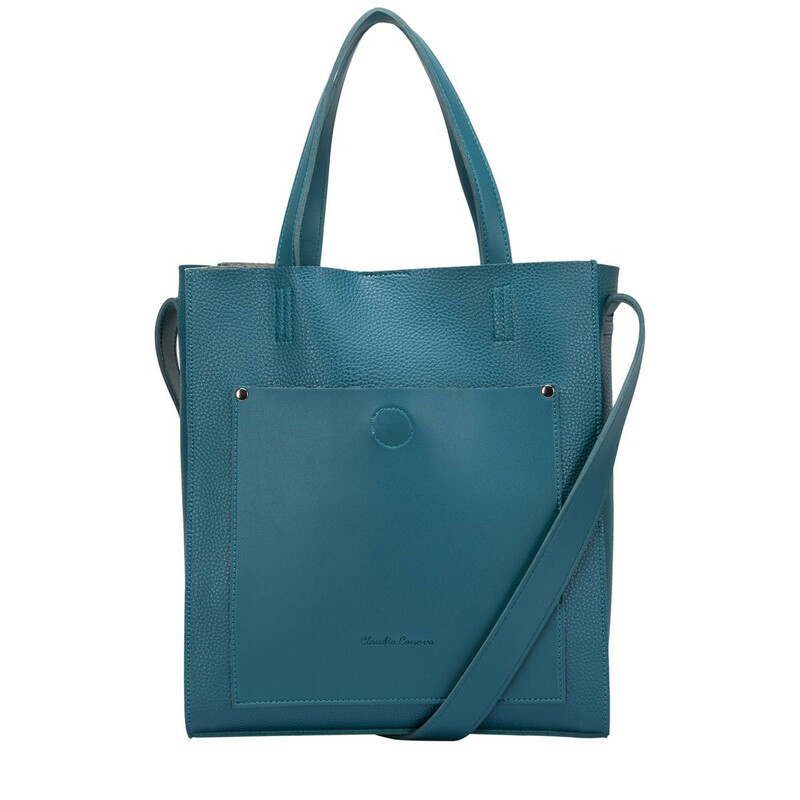 It has a twin grab strap and a long shoulder strap so you can style in various ways, meaning your look is always super cute and stylish. 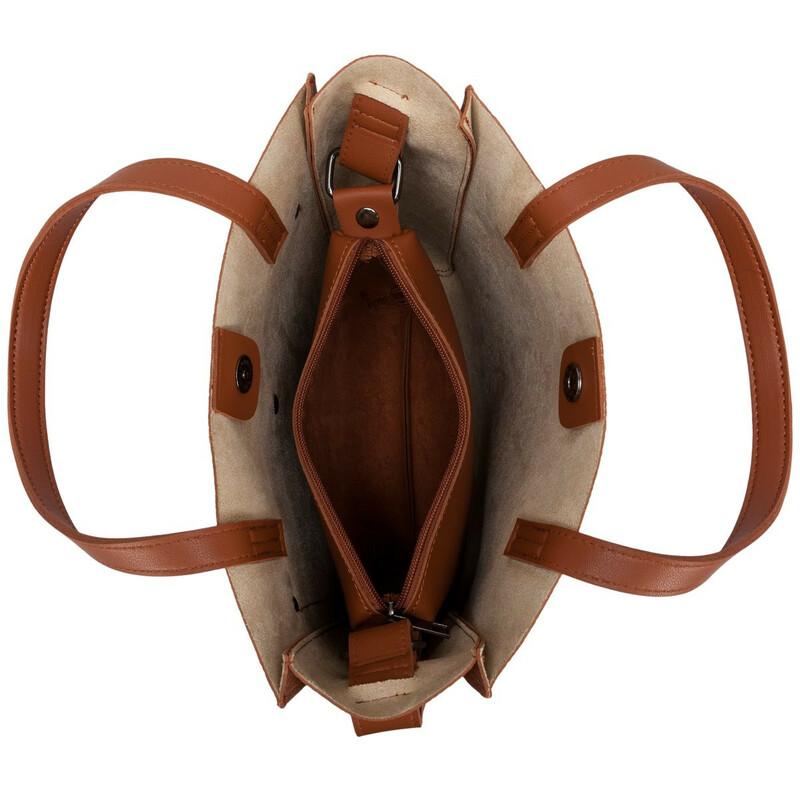 Inside is where the magic happens! 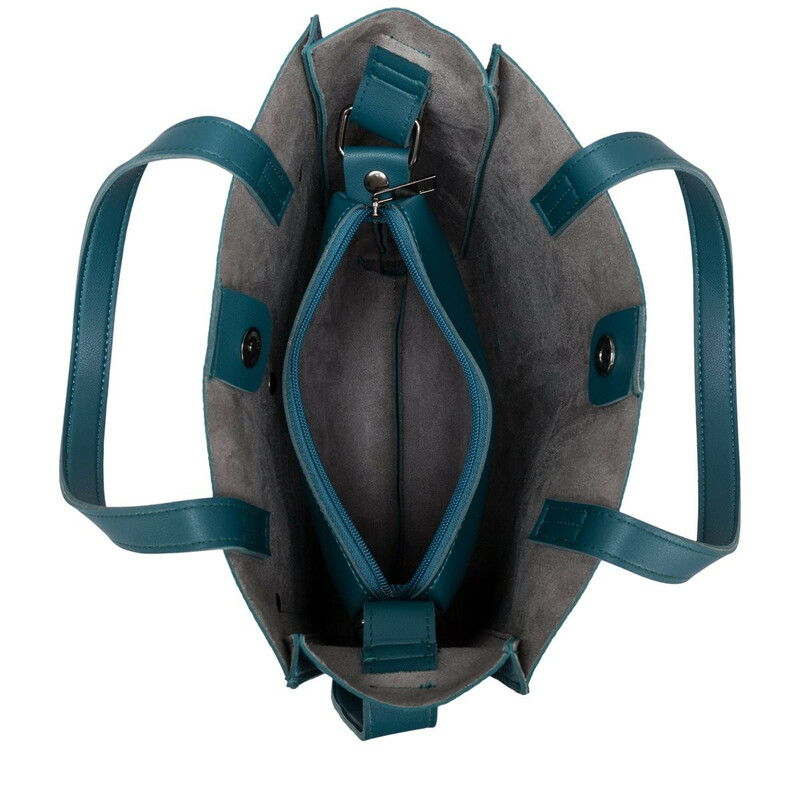 Fastened with a mag-dot, the spacious interior also has an inner zipped pouch which can be un-clipped to use as a make-up or travel bag!